Explore the centre of Dublin with out treasure hunt that runs from College Green along Grafton Street to the centre of the beautiful St. Stephen's Green park. 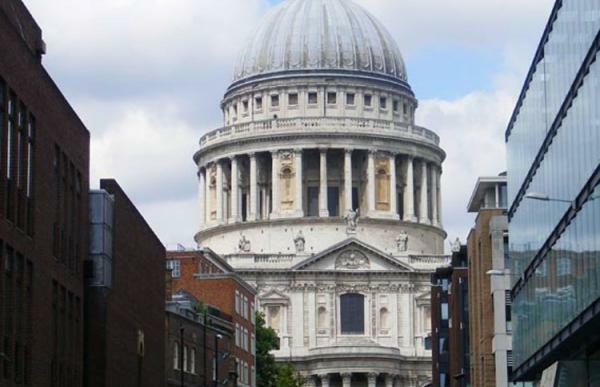 Explore both banks of the Thames with Our Southwark and City of London treasure hunt: Borough Market, Shakespeare's Globe and the heart of the City in one route. 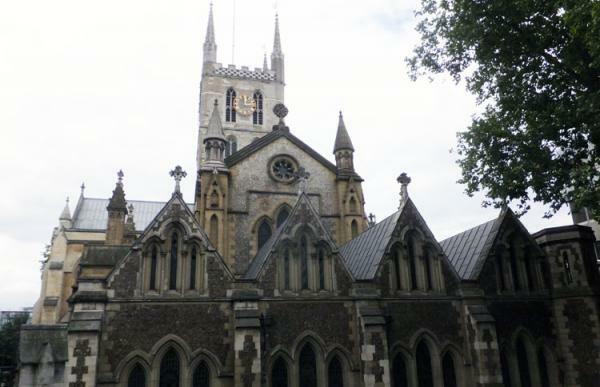 The Southwark treasure hunt starts outside Southwark Cathedral and passes the replica of Drake's Golden Hinde before heading across London Bridge into the heart of London's financial district. Passing the Monument dedicated to the Great Fire of 1666, we explore around the Bank of England and Royal Exchange. 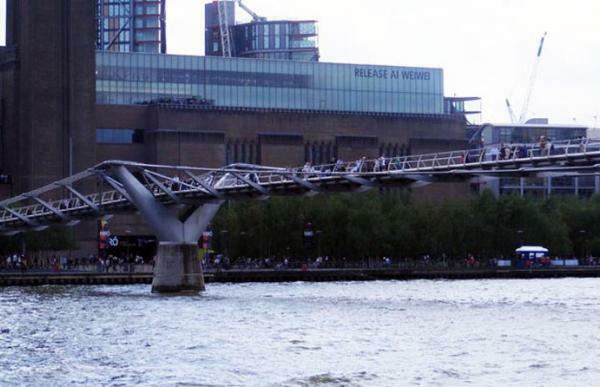 The route then wends down to the riverside which it follows until reaching the Millennium Bridge. 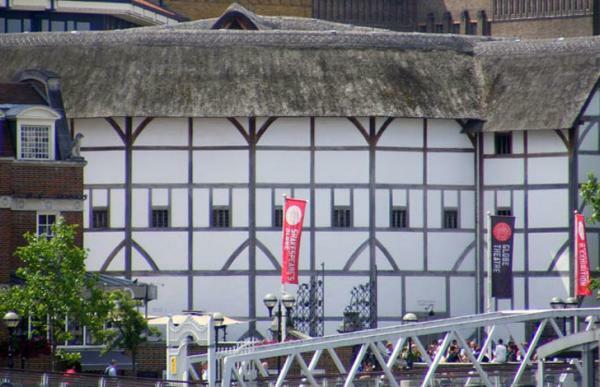 Back across the river, the treasure hunt ends on Bankside just past Sheakespeare's Globe Theatre at The Clink prison museum (only a few yards from the starting point). The Samuel Pepys pub on the corner of High Timber Street and Stew Lane for great food and superb river views – ideal for a refreshment stop or lunch. The fabulous selection of artisan cheeses, breads, and delicatessen at Borough Market (Thurs – Sat) – great for a group picnic. Educating our wine palates at Vinopolis to celebrate finishing the hunt! For a taster of this treasure hunt, click on the Preview Pages here. To see a list of what each treasure hunt pack contains, click here. Note: You do not need to have an existing Paypal Account to buy one of our Treasure Hunts - Paypal can accept credit /debit cards for a one-off payment without you joining.